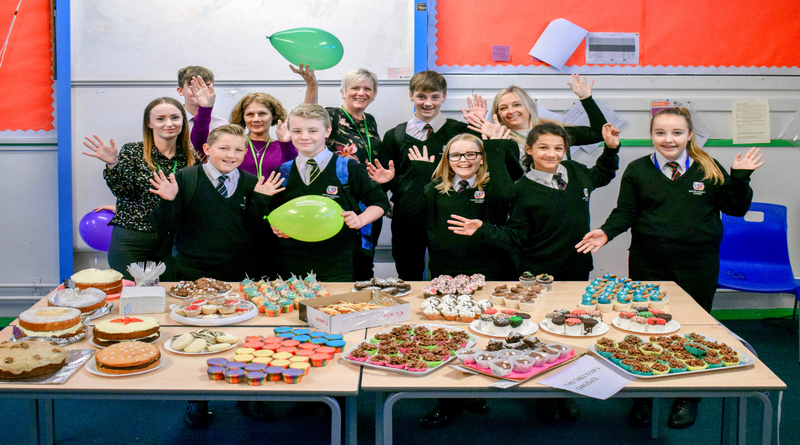 Winton Community Academy held its annual Macmillan coffee morning and again this headed up the Chivers’ Challenge week of fundraising. This year we decided to split our fundraising between Macmillan and Piam Brown, the children’s cancer ward in Southampton that supports two students from the Winton Community. Mrs Chivers, head of our pastoral team, set a range of challenges to each tutor group to raise a minimum of £30 each. We had sponges being thrown, legs being waxed, Year 11 students doing their own version of a bush-tucker trial to name but a few. We have to say a huge thank you to the local companies that kindly donated prizes for our raffle. Great fun was had and lots of money raised! 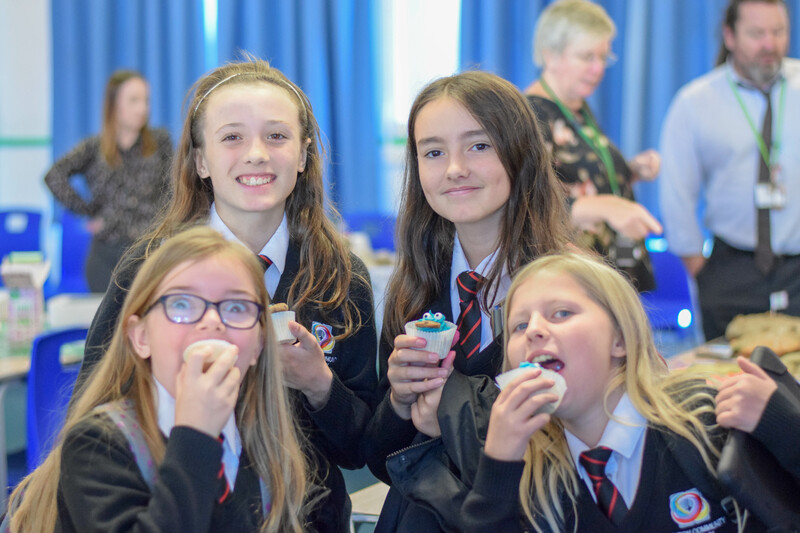 The week ended with the traditional cake sale for Macmillan which raised an additional £200 for the pot. Amazing support from amazing young people to help each other!